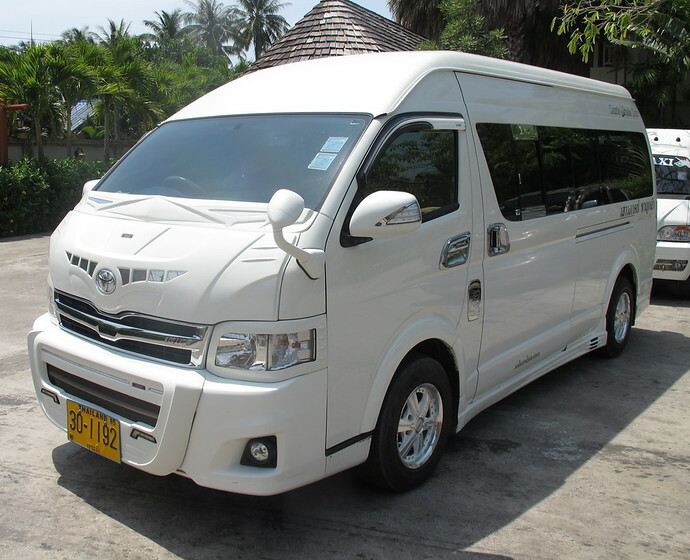 Book a private, air-conditioned Koh Lanta To Krabi Airport Taxi to take you door to door from your Koh Lanta hotel to Krabi Airport. This transfer operates every day of the year. 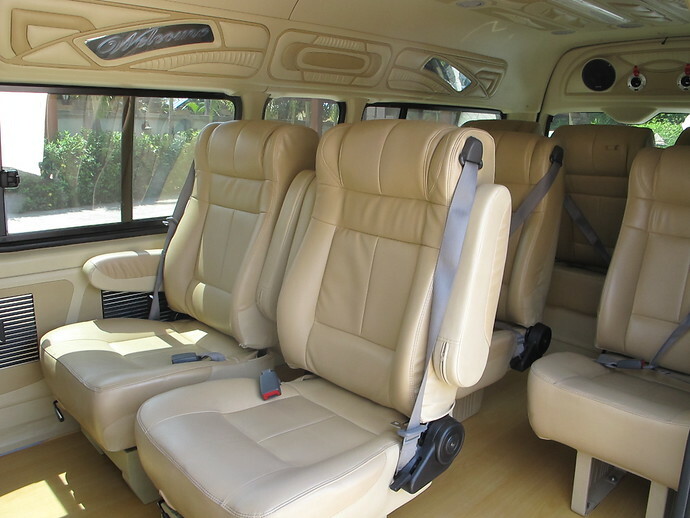 The 3000 Baht price is for the whole minivan, not per person! 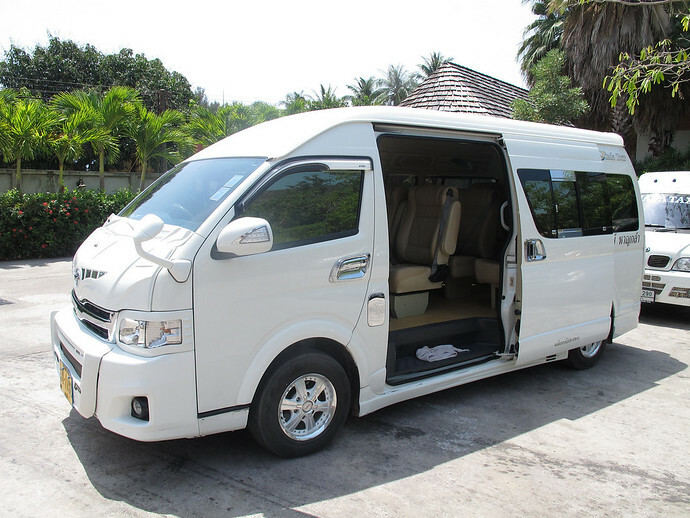 You can book Koh Lanta hotels online too – please advise us which hotel you are staying at when you make your Minivan booking. For a complete list of recommended Koh Lanta hotels, please visit our Koh Lanta Hotels page.